I'm not big into annuals. 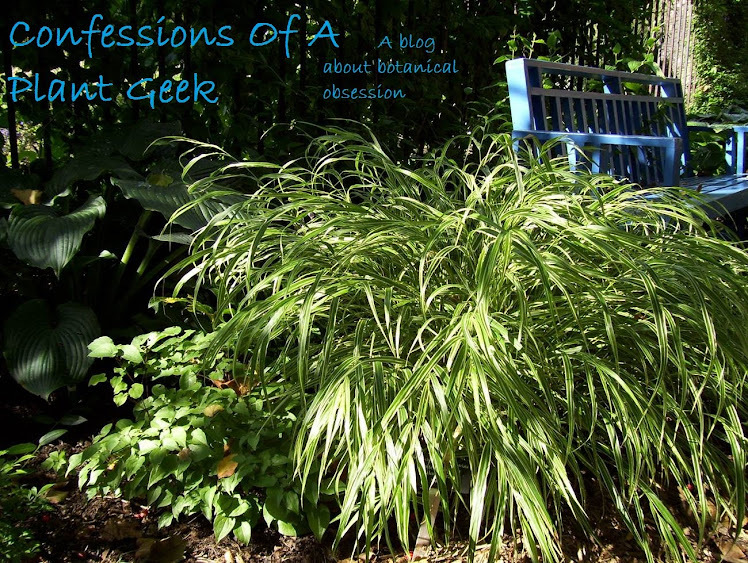 I am a plant geek, so I do love quite a few non-hardy plants, but I don't really talk about them. I certainly rarely get excited about something as mundane as a petunia. But the new supertunia 'Pretty Much Picasso' from Proven Winners is really quite beautiful. It works great in all the same applications as a typical Wave Petunia. Like the waves, it is a heavy feeder. We've got some great hanging baskets, and also used it in combo baskets and pots. It's been quite fantastic. If you're going to use petunias this year, give this one a try.